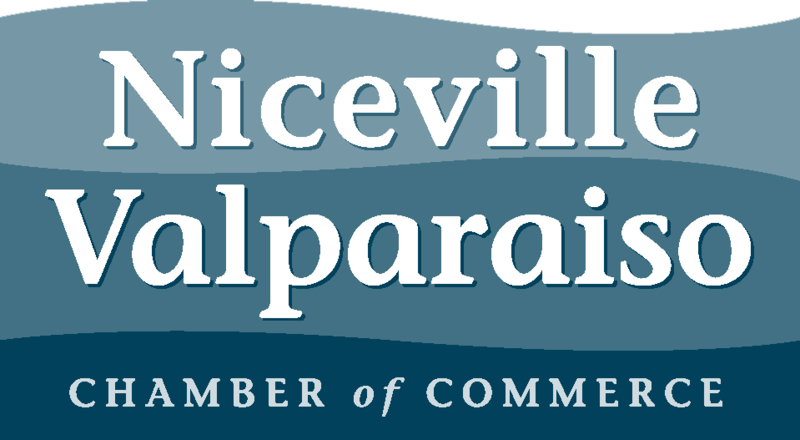 Niceville and Valparaiso make up the Twin Cities of Northwest Florida, each with their respective governing bodies. Mayor Randall Wise presides over the City of Niceville, while Mayor Bruce Arnold presides over Valparaiso. Click on the links below to learn more about your city officials and city departments! You can also learn more about the governing bodies of the surrounding cities along the Emerald Coast, Destin, Fort Walton Beach, and Crestview.